Our wish (or hope or belief) is to see the Customers’ ultimate Satisfaction. 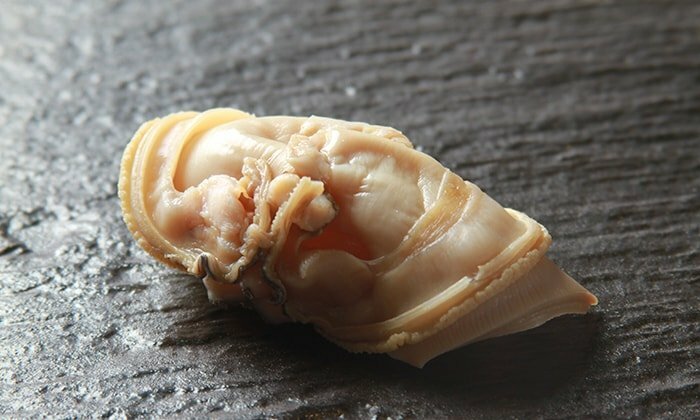 When we make a piece of “SUSHI”, always appreciate for Japanese seasonality, blessings of the ocean, and all persons being involved in this industry, namely fishermen as well as brokers. Trying to offer healed space and time. 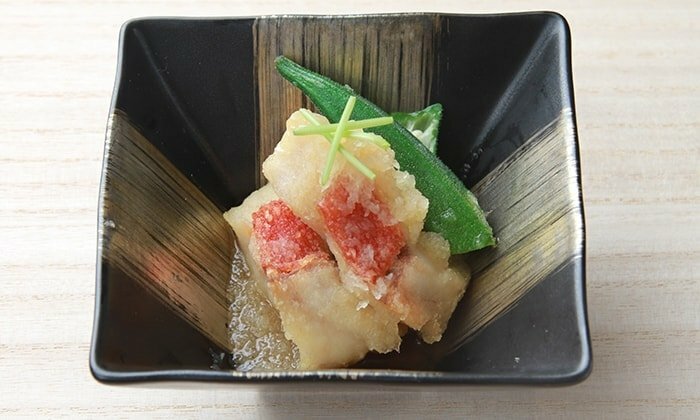 Maintaining our challenge to create a new style of “SUSHI” , taking into consideration of latest culture with respecting Japanese traditional culture as well. 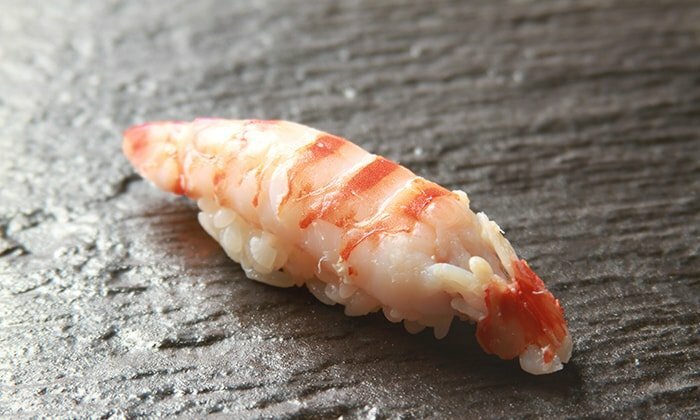 Shall try to make a beautiful “SUSHI” having a good balance of rice and toppings in our mind. 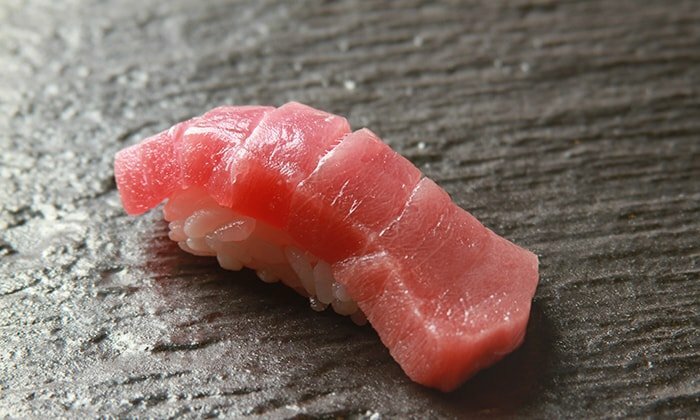 Shall have an final image of beauty and tasty SUSHI even in the initial stage when first cut the fishes and hold the rice. 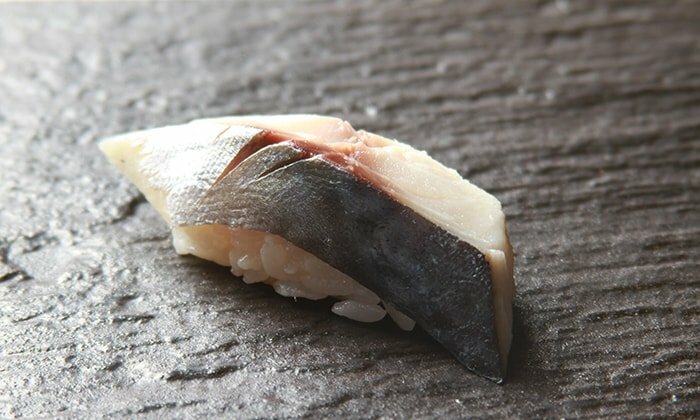 Affection for a piece of “SUSHI”, A moment to make “SUSHI”, Vest condition of toppings, Maturation, Comfortable temperature. 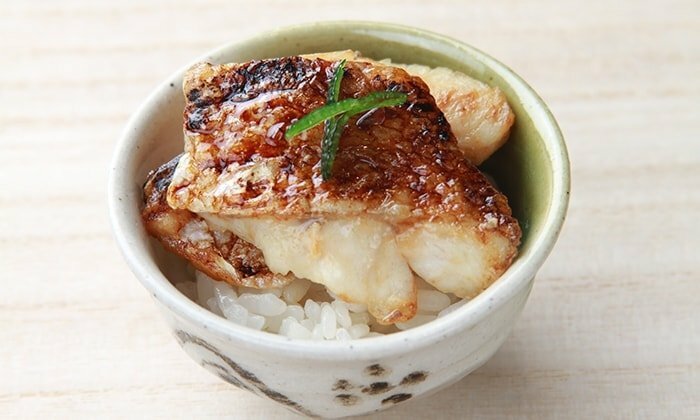 Believe we could get the customers’ satisfaction only when following conditions come together, such as combination of taste and temperature of rice, good out-looking of piece, and will of sushi sheff. 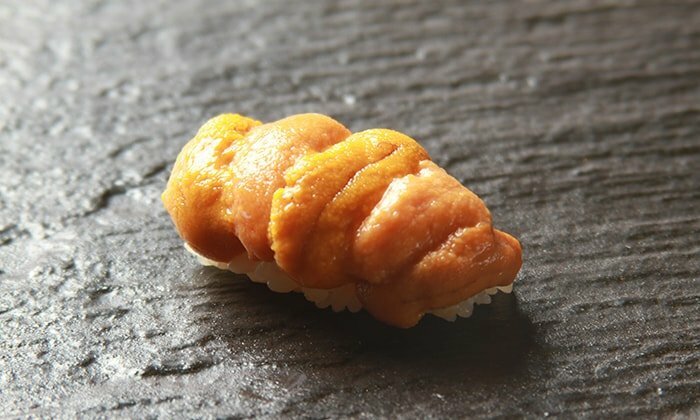 Shall make a piece of “SUSHI” for customers’ satisfaction. 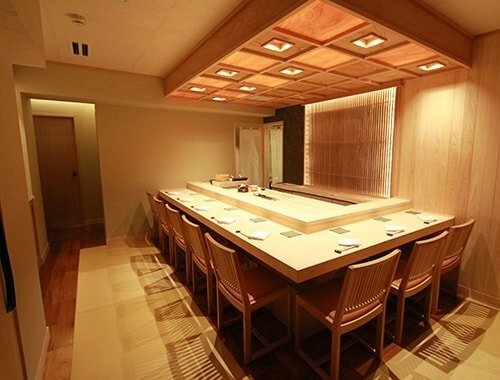 Hope to provide the space and place where our customer could feel cleanliness as well as relaxsation through setting up the place using domestic wood for the sushi counter and traditional Japanese paper “WASHI” at the entrance. 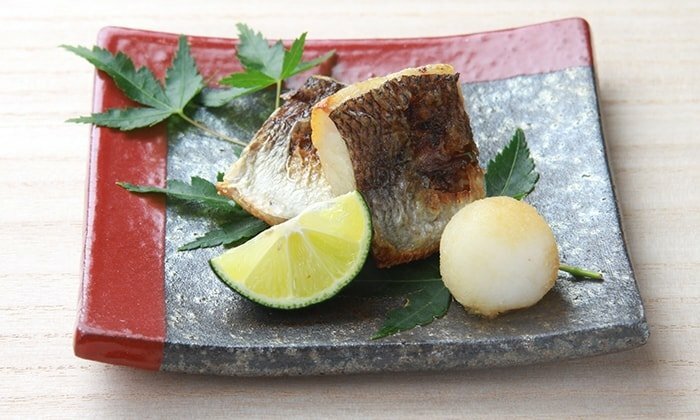 ※Reservation of dinner courses has a two-part system. 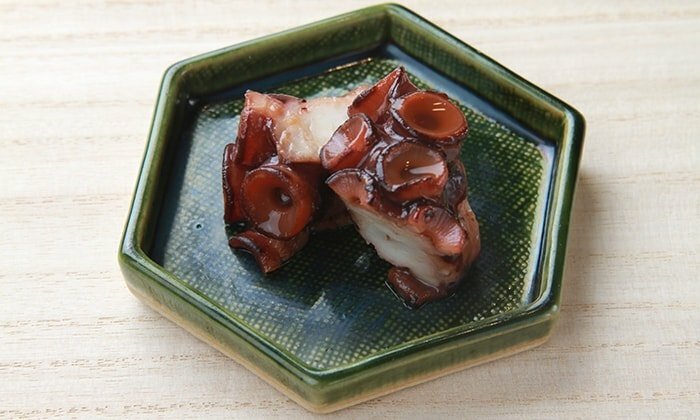 ・18,000 yen dinner course also available.